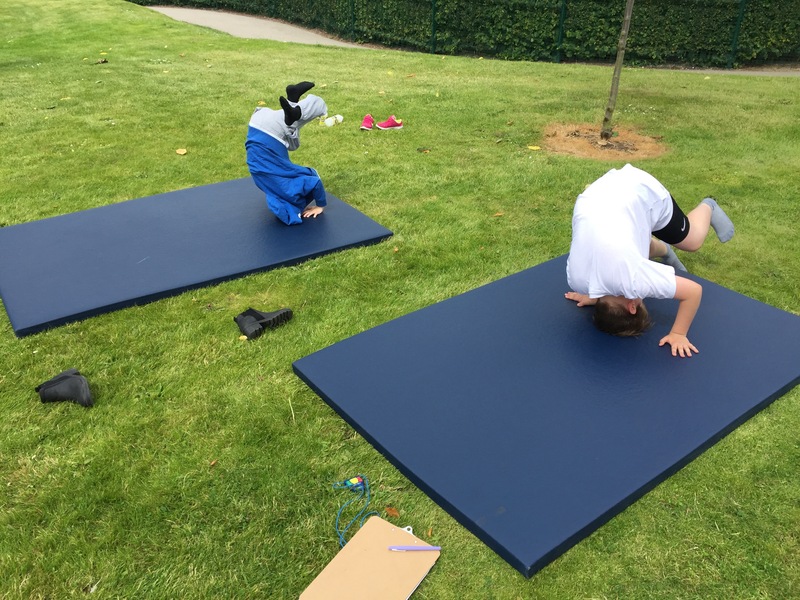 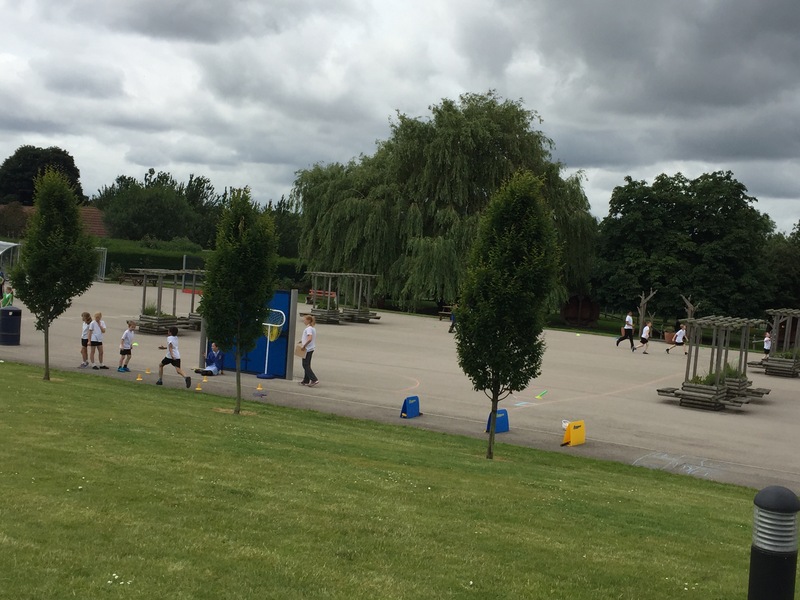 Last Week, the Lower School Olympics were sadly rained off so the remaining Year 6’s decided to treat Y4W to their very own Olympics! 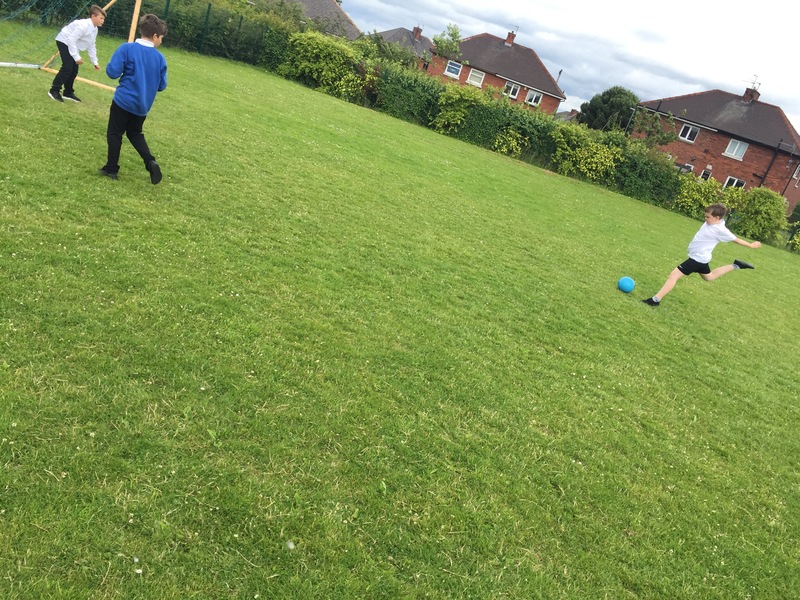 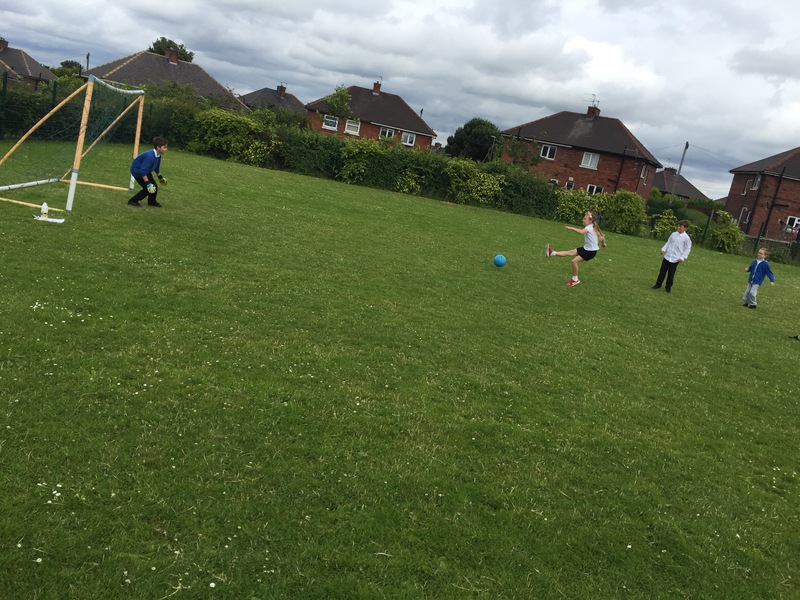 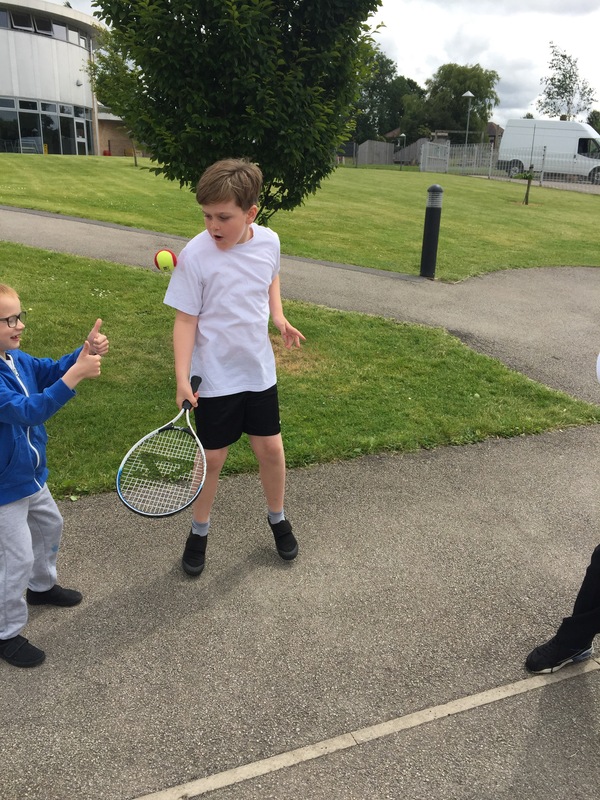 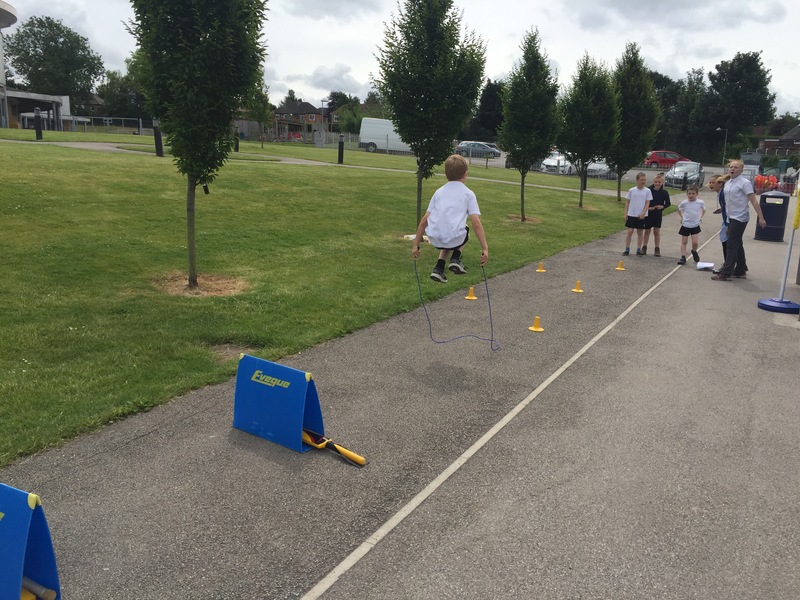 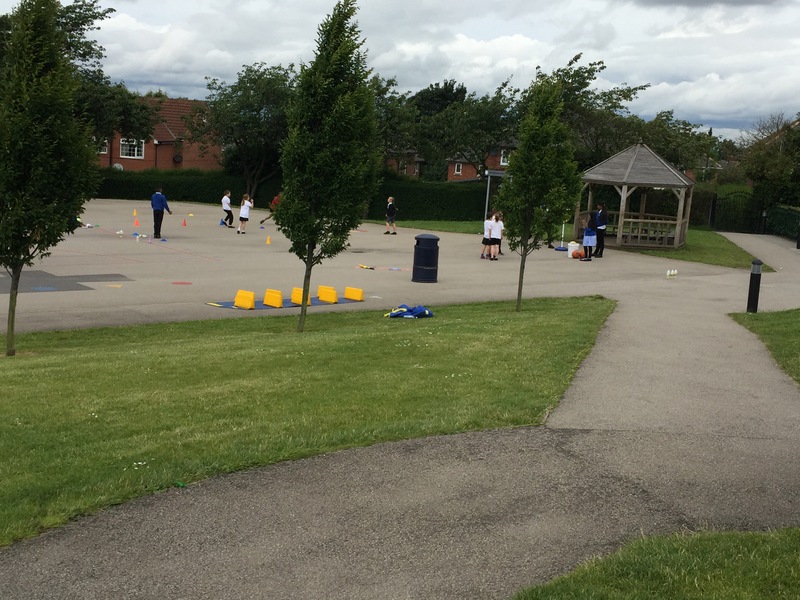 The Y6’s created their own sporting games for the Y4 children to participate in. 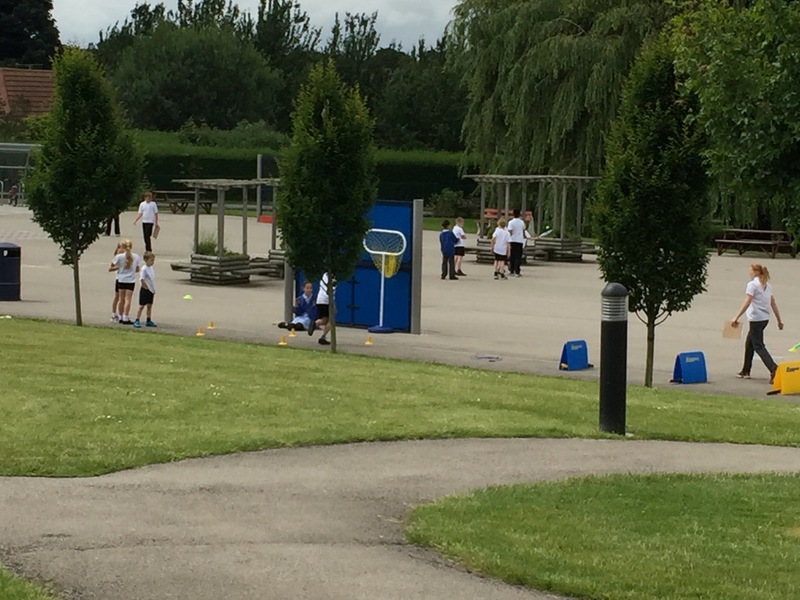 They worked collaboratively in their teams to organise and run the afternoon event. 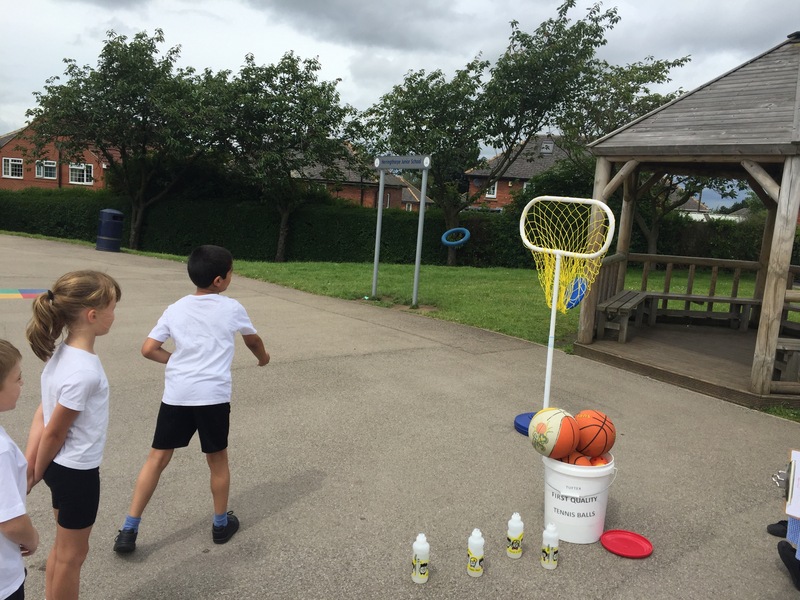 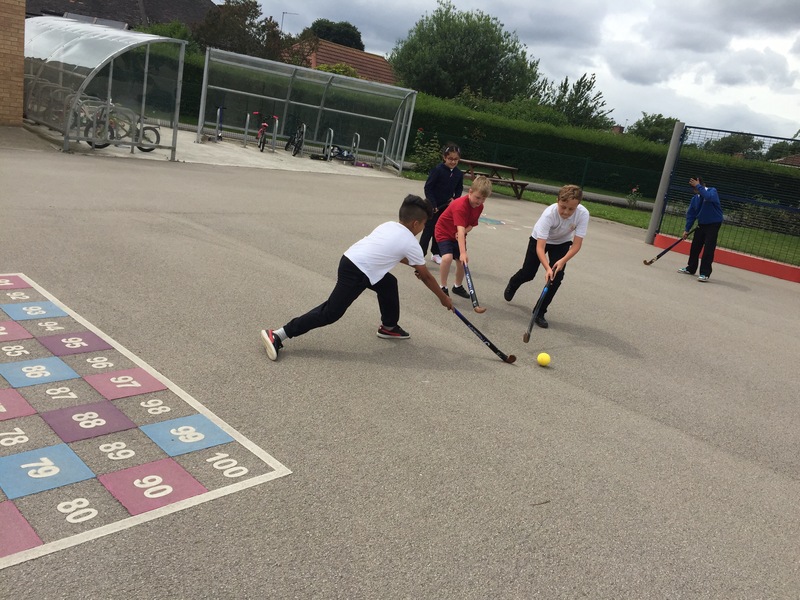 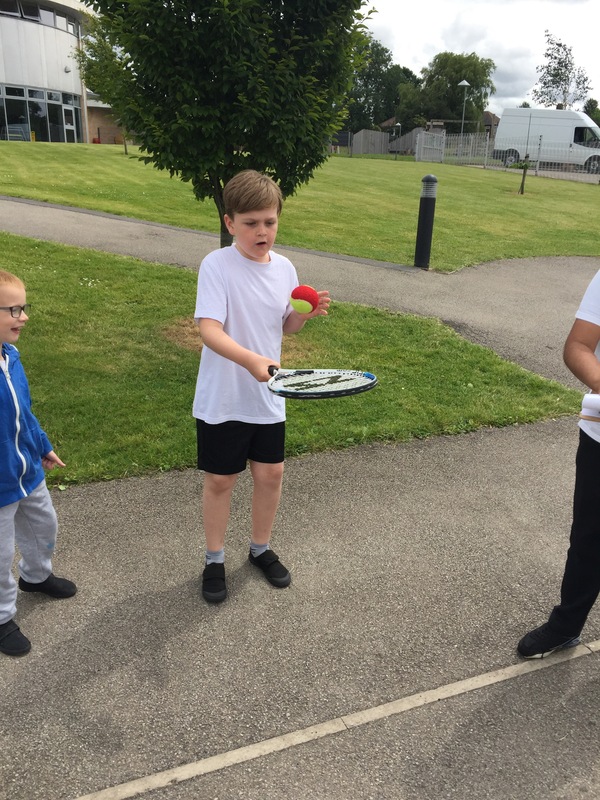 The Year 4’s thoroughly enjoyed their sports event, completing sports and games such as hockey, penalty shoot out, an obstacle race and much more! 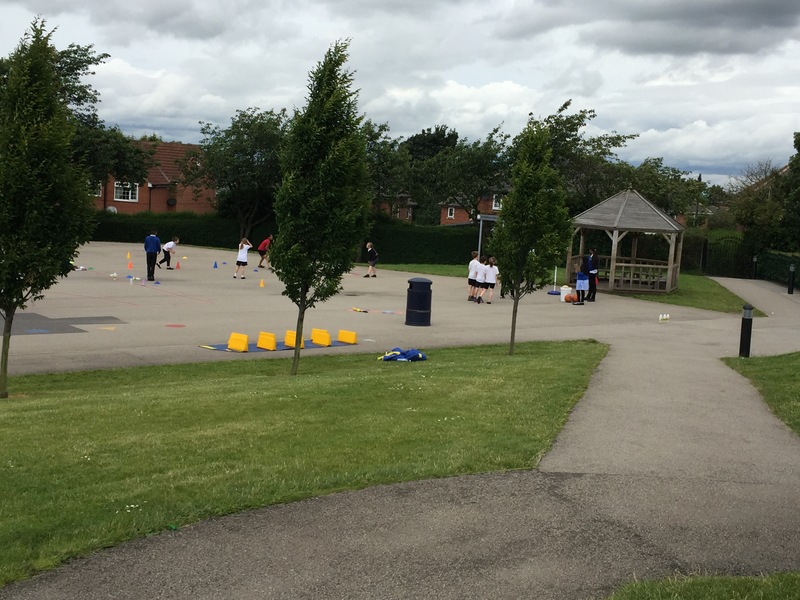 Well done Year 4 and a big thank you to the Year 6’s for a wonderful afternoon!